CAP packets/course requests for the 2019-2020 school year are coming home with your student today!! Complete and sign every form. 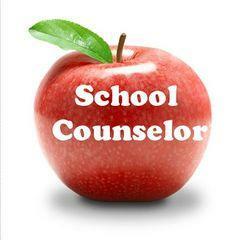 Call the Counseling Office if you have any other questions at 501-679-3433 ext. 2. These are due back NO LATER than Thursday, January 31st.